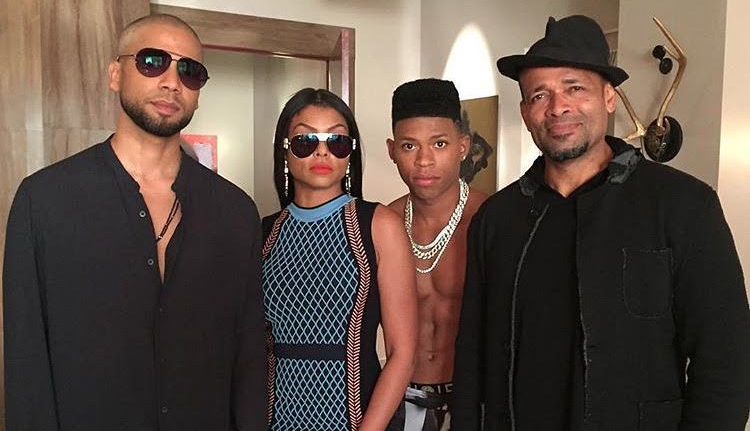 Jussie’s In Custody and ‘Empire’ is Doomed. 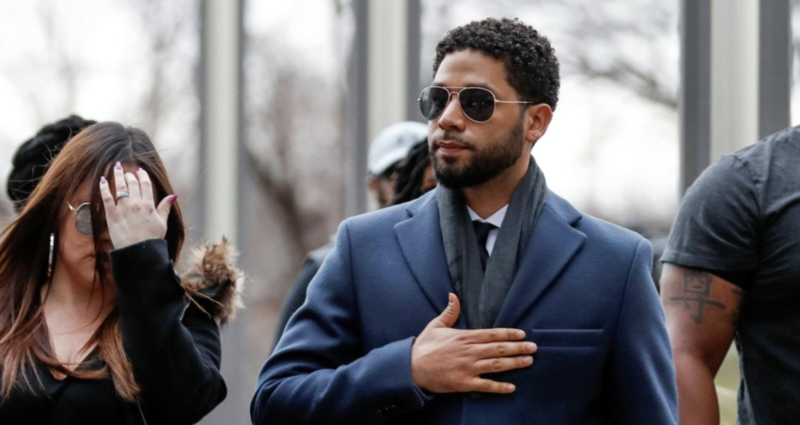 “Empire” actor Jussie Smollett turned himself in early Thursday to face accusations that he filed a false police report when he told authorities he was attacked in Chicago by two men who hurled racist and anti-gay slurs and looped a rope around his neck, police said. 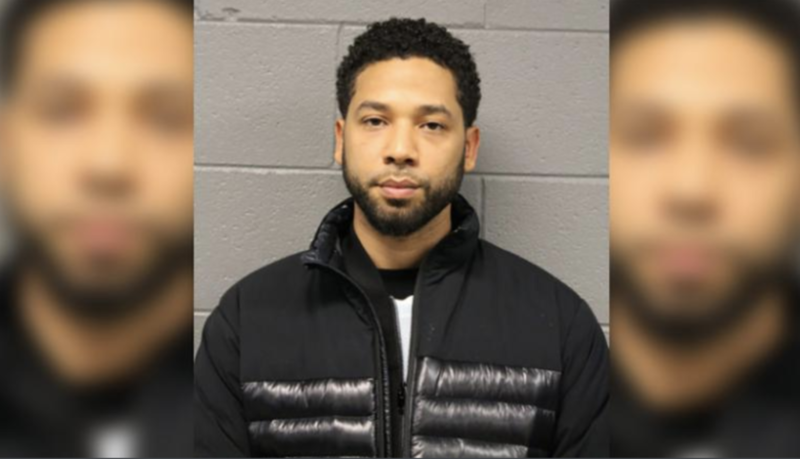 Smollett turned himself in at central booking and was arrested, Chicago police spokesman Anthony Guglielmi said. 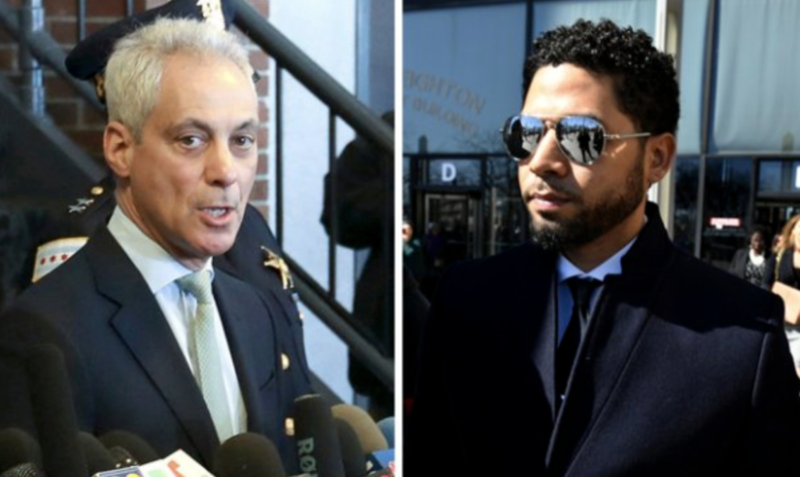 Chicago police Superintendent Eddie Johnson was scheduled to hold a Thursday morning news conference, and Smollett was expected to appear in court later in the day. Police haven’t described a motive. 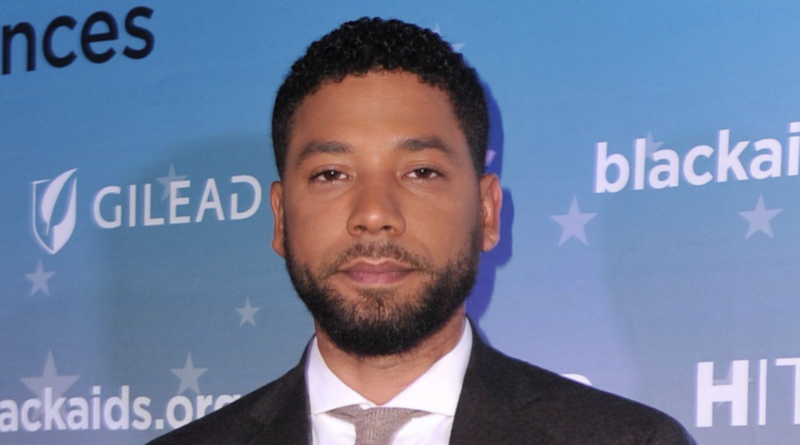 The whispers about Smollett’s account started with reports that he had not fully cooperated with police after telling authorities he was attacked. 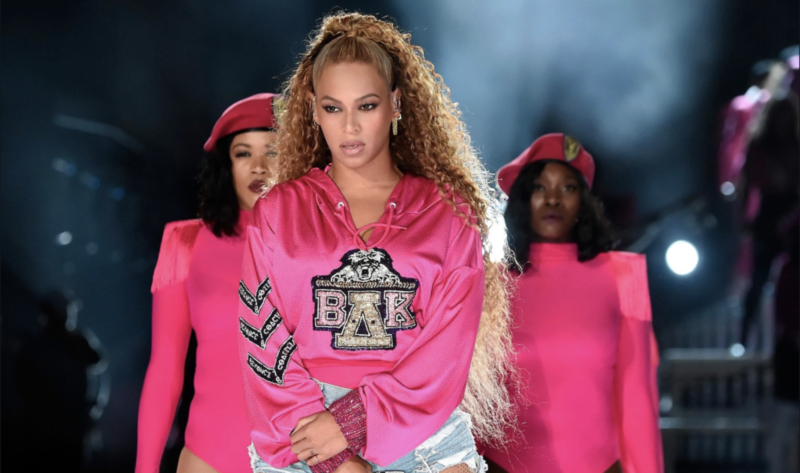 Then detectives in a city bristling with surveillance cameras could not find video of the beating. 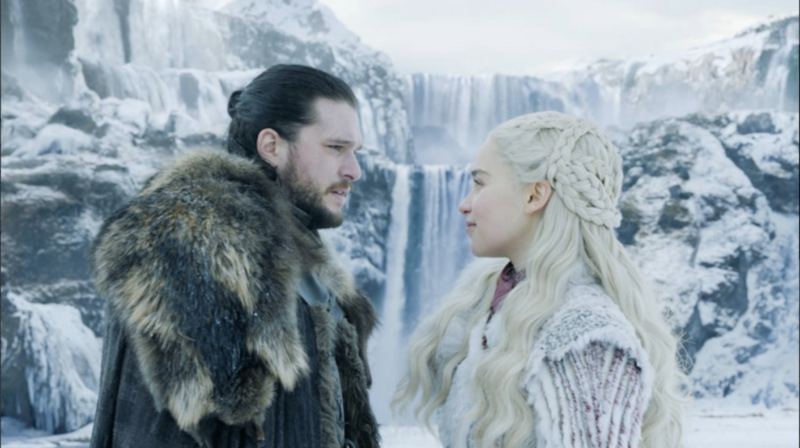 Later, two brothers were taken into custody for questioning but were released after two days, with police saying they were no longer suspects. Investigators have not said what the brothers told detectives or what evidence detectives collected. 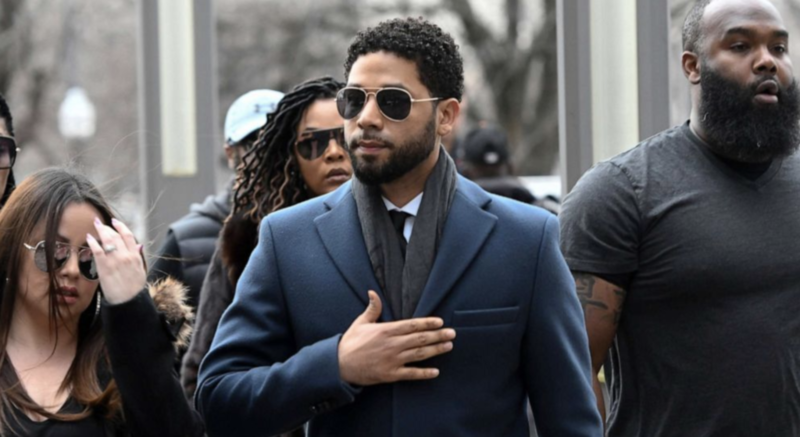 But it became increasingly clear that serious questions had arisen about Smollett’s account — something police signaled Friday when they announced a “significant shift in the trajectory” of the probe after the brothers were freed. 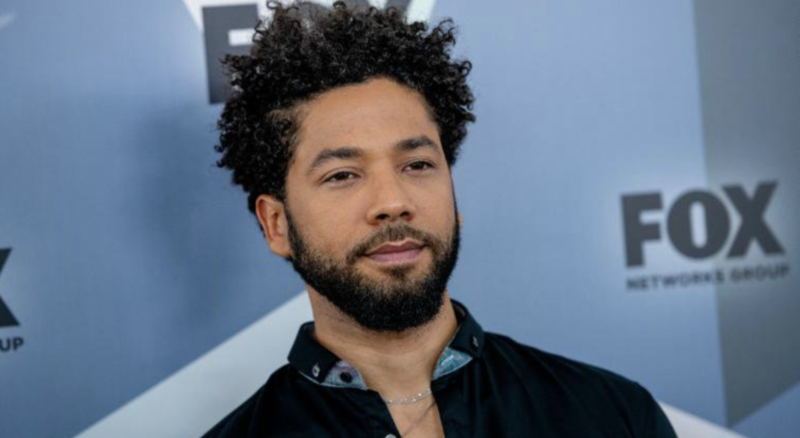 Smollett, who plays a gay character on the hit Fox television show “Empire,” said he was attacked Jan. 29 as he was walking home from a downtown Subway sandwich shop. 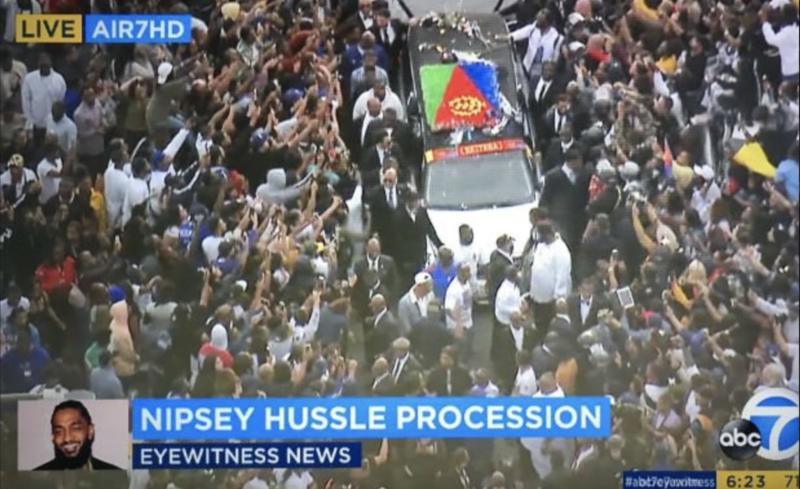 He said the masked men beat him, made derogatory comments and yelled “This is MAGA country” — an apparent reference to President Donald Trump’s campaign slogan, “Make America Great Again” — before fleeing. 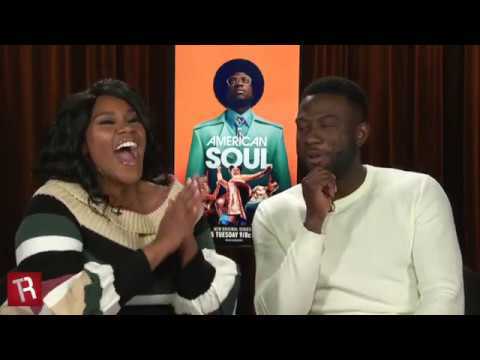 Earlier Wednesday, Fox Entertainment and 20th Century Fox Television issued a statement saying Smollett “continues to be a consummate professional on set” and that his character is not being written off the show. 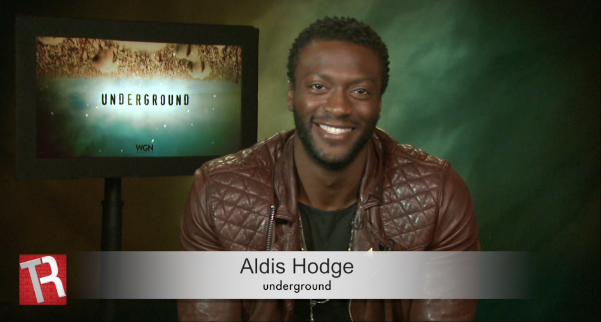 The series is shot in Chicago and follows a black family as they navigate the ups and downs of the recording industry. 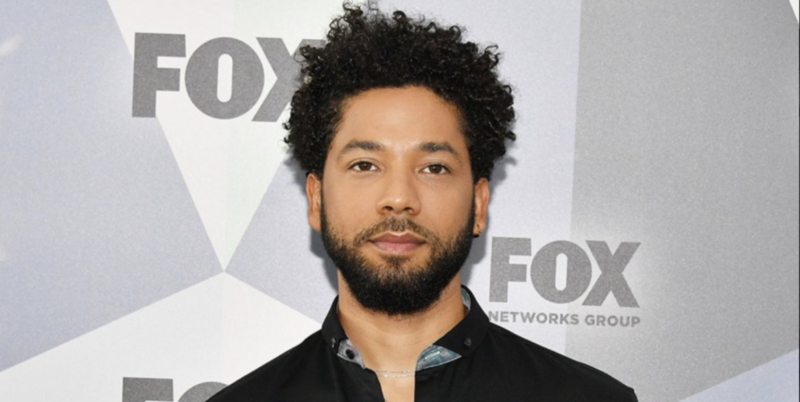 The studio’s statement followed reports that Smollett’s role was being slashed amid the police investigation. 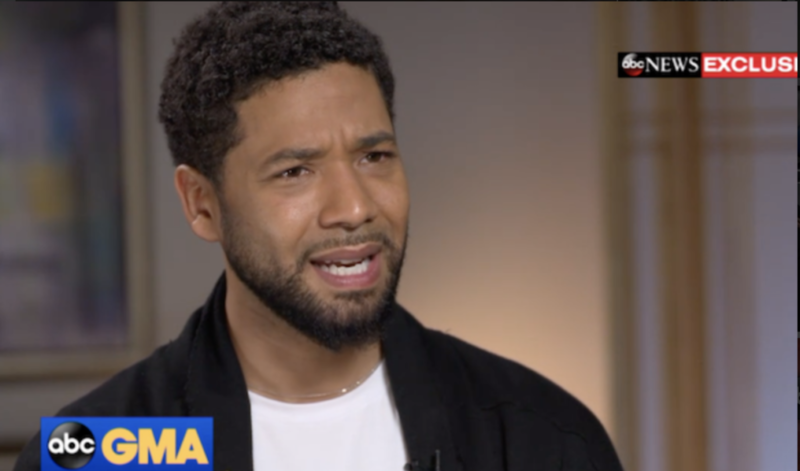 The day after they were released, police said the men provided information that had “shifted the trajectory of the investigation,” and detectives requested another interview with Smollett.